At Hardee's®, our next success story is you. We consistently out-deliver the competition with a menu strategy that focuses on developing premium, sit-down restaurant-quality menu items that offer the convenience and value of fast food. With our consistent track record of AUV sales growth and solid unit economics, we run the business so our Franchisees can be successful. To this end, the strategy and core positioning of the Hardee's® banner is oriented to building top-line sales that support franchise profitability via best-in-class products, service, and marketing. Founded in 1960 by Wilbur Hardee, Hardee's® has grown to more than 2,000 restaurants around the world. Celebrating over 55 years as America's premier quick service restaurant burger brand with a best in-class menu that clearly sets us apart from the competition, Entrepreneur ranked Hardee's #1 in the Hamburger category on its 2014 Franchise 500 list. Hardee's® is a platform for success for operators around the world. As we expand in the eastern U.S. and internationally, we are seeking highly qualified and experienced candidates to franchise with us. 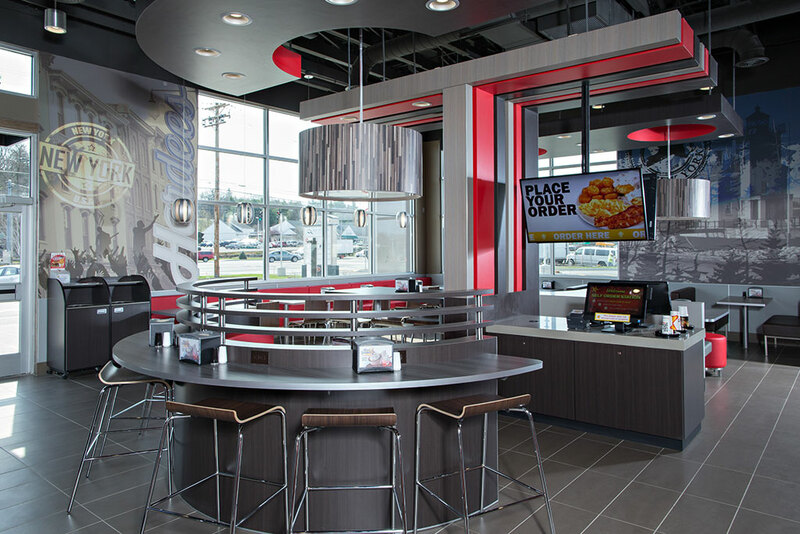 With an innovative menu strategy, burgers that out-do the competition, and multiple day-part offerings, Hardee's® is poised to be a great investment with big earnings. Dual brand opportunities with Red Burrito® offer more options. 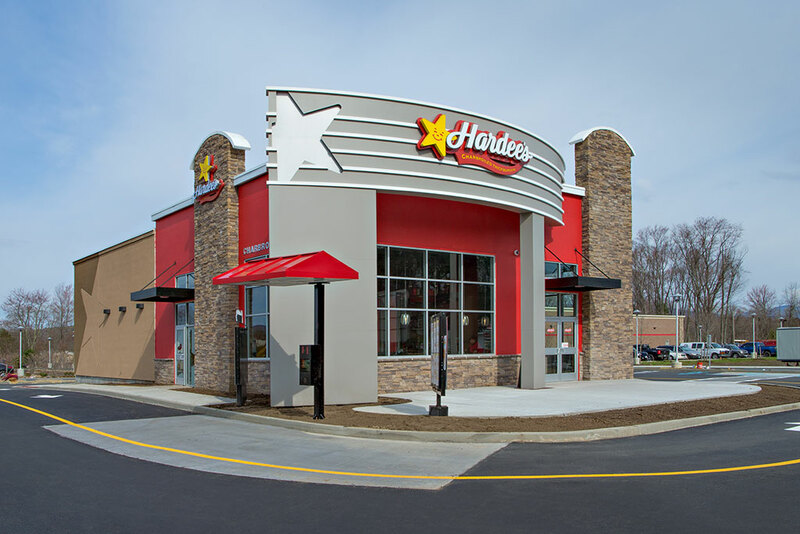 Looking for more information about opening a Hardee's location in your area?